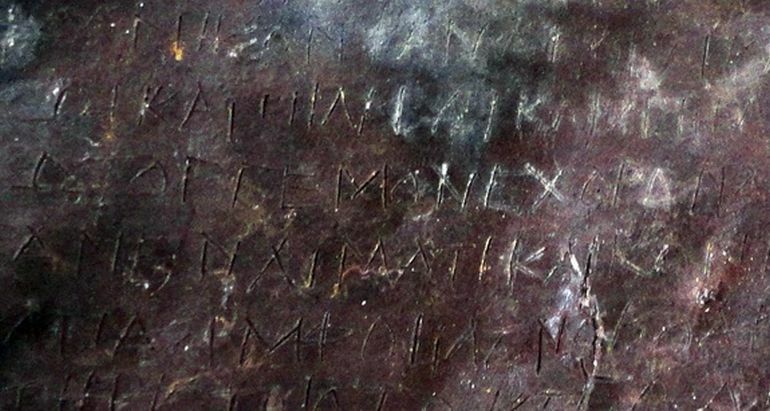 Archaeologists have recently unearthed five ancient curse tablets from a grave in the Greek capital city of Athens. 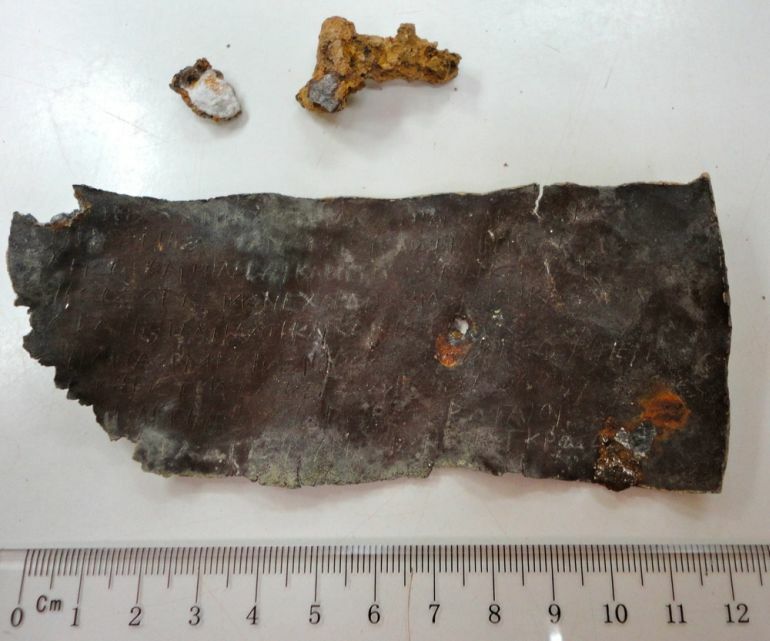 Found inside the grave of a young woman, the 2,400-year-old lead tablets bear curses aimed at tavern keepers. According to the researchers, they invoke the “chthonic ” (meaning, ‘underworld’) gods of the time.